The last thing anyone needs during such an emotional time is the thought of paying out for a funeral, this is where prepaid funerals will help. 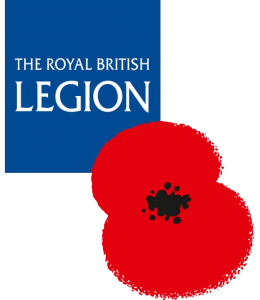 A prepaid funeral is the practical and most caring way of having to worry about that unexpected funeral arrangement, the cost of a funeral over the last 10 years has increased ten fold, with a prepaid funeral plan you can secure today’s prices for your future requirement. 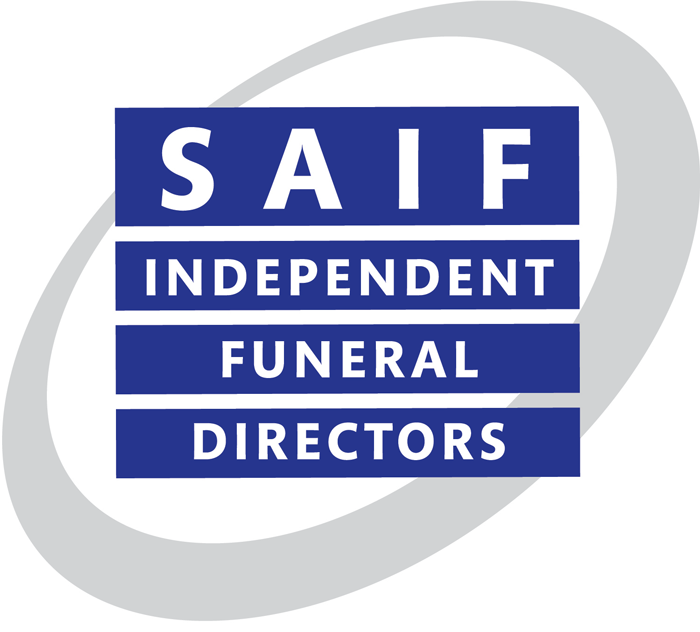 A pre-paid funeral plan allows you to organise and pay for your funeral up front at today’s cost. They are often marketed as a way of investing against future funeral costs that have historically been rising significantly higher than inflation. A funeral plan can provide peace of mind for you and your family and could save you money. You choose the funeral you want and pay for our services included in the plan at today’s prices, relieving your family of worries and uncertainty at a distressing time. Taking out a funeral plan is a sensible and thoughtful way to help protect yourself against these increases. More than a million people in the UK have taken out a funeral plan. 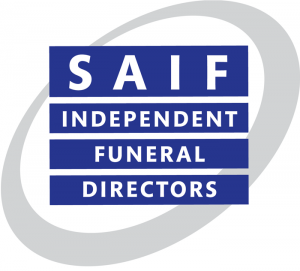 We recommend funeral plans from Golden Charter, one of the UK’s largest providers of plans* to independent funeral directors like us.